I take great pride in helping clients with a myriad of real estate services. I have particular expertise in relocation rentals and first time home buyers. 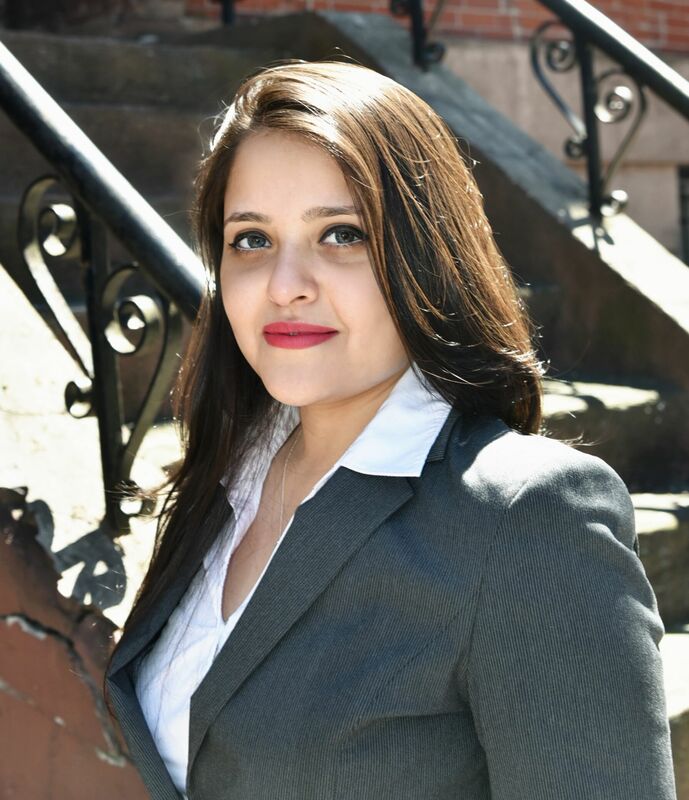 I practice Real Estate in Hudson County with a focus on Jersey City Heights, JC Downtown and Harrison. I believeÂ in providing my clients with strong industry knowledge about buying, selling, rental and investment properties.